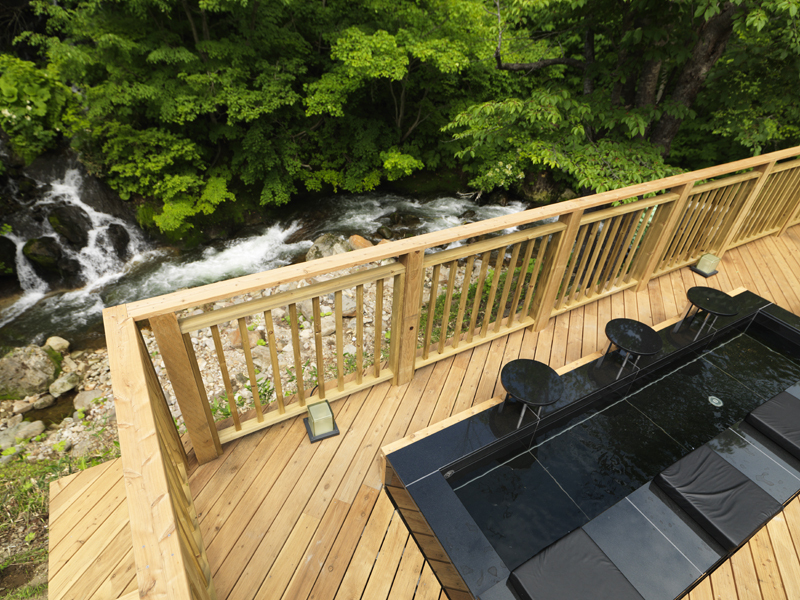 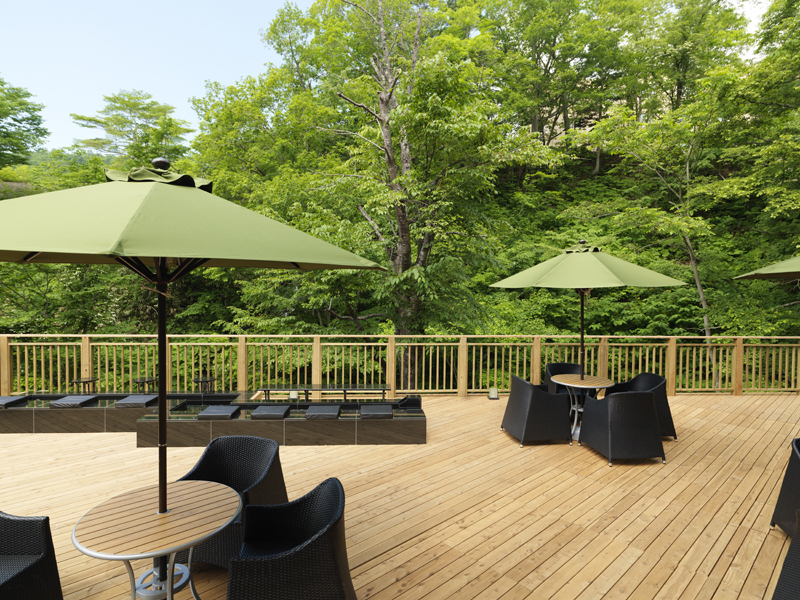 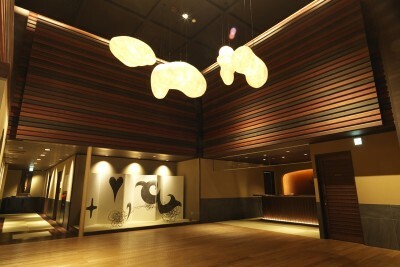 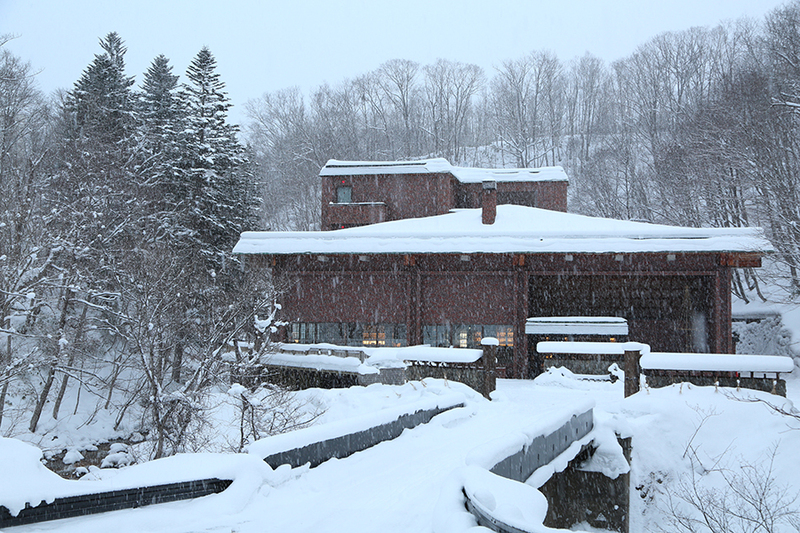 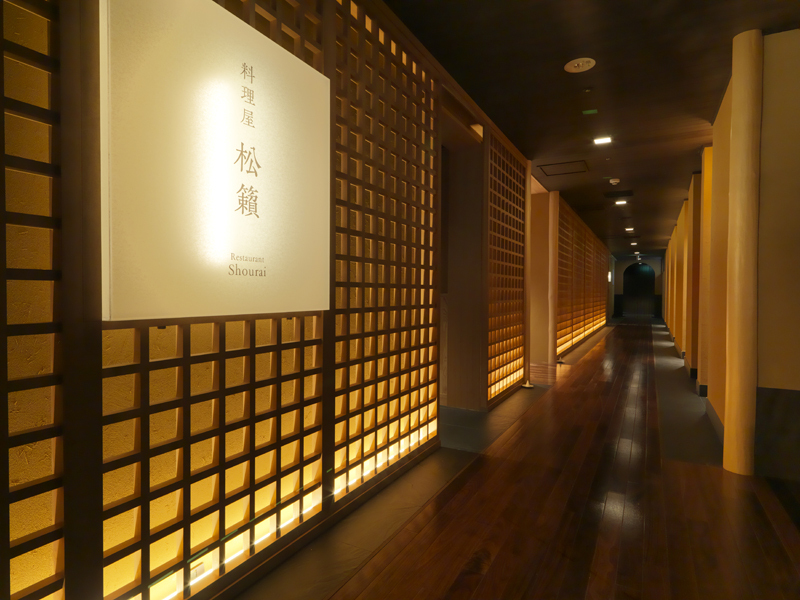 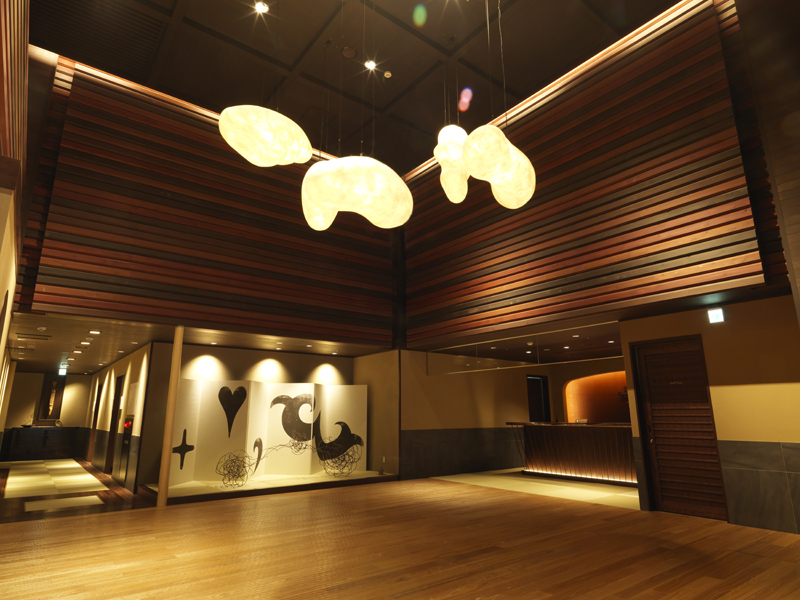 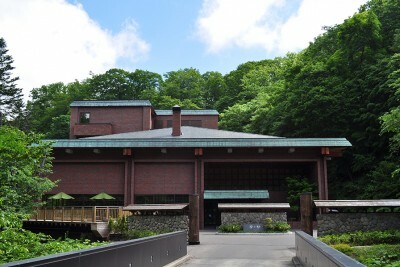 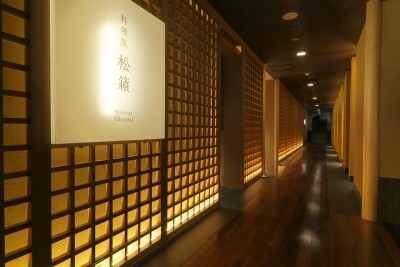 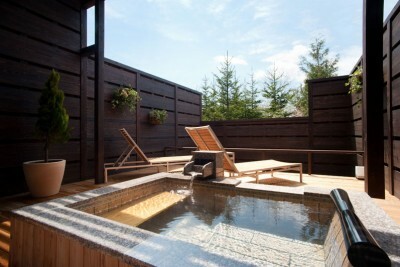 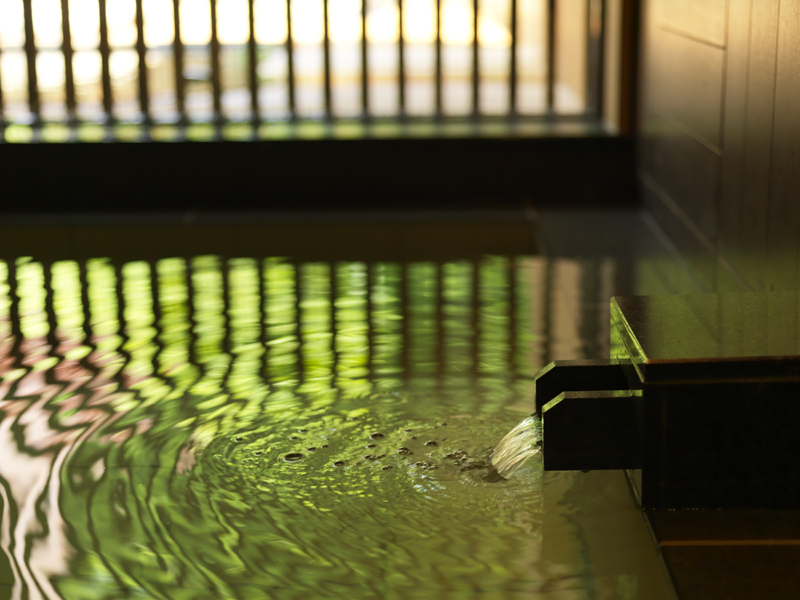 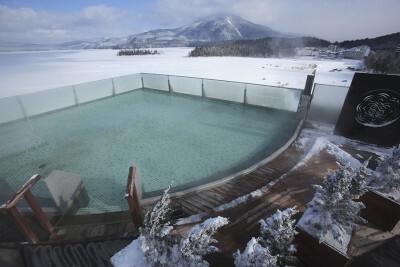 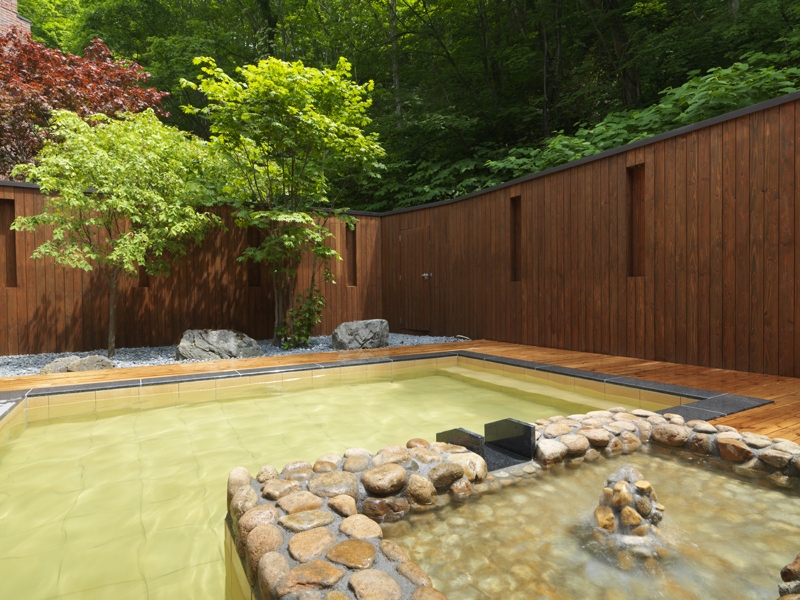 Book Niseko Konbu Onsen Tsuruga Besso Moku-no-Sho in Niseko Onsen (Hokkaido)— Ten rooms that come with open-air hot spring baths. 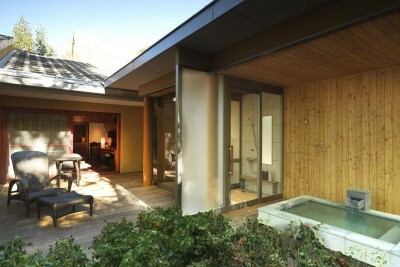 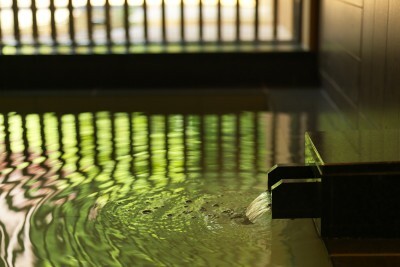 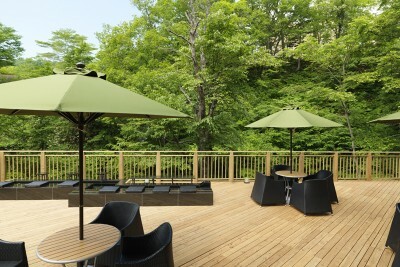 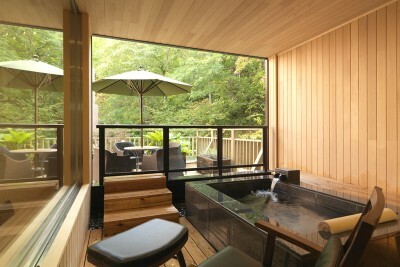 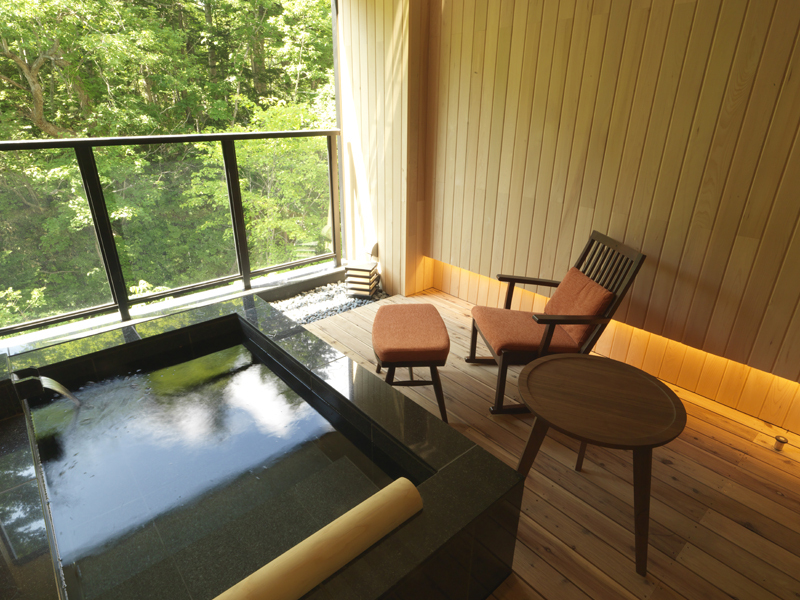 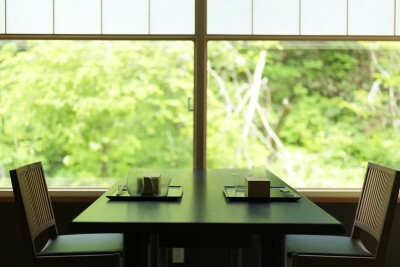 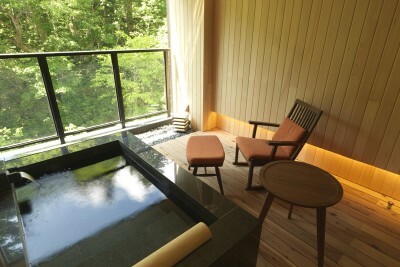 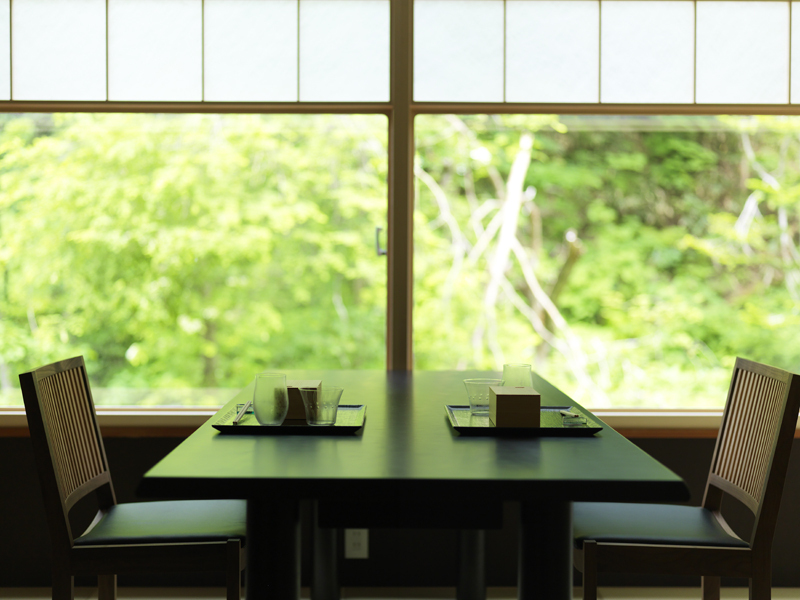 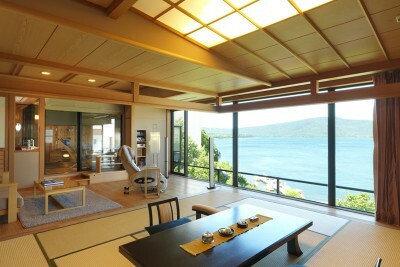 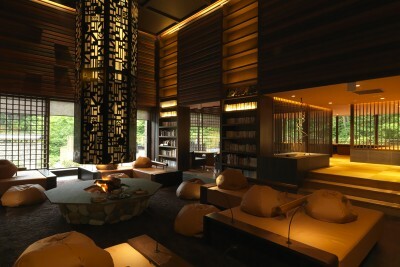 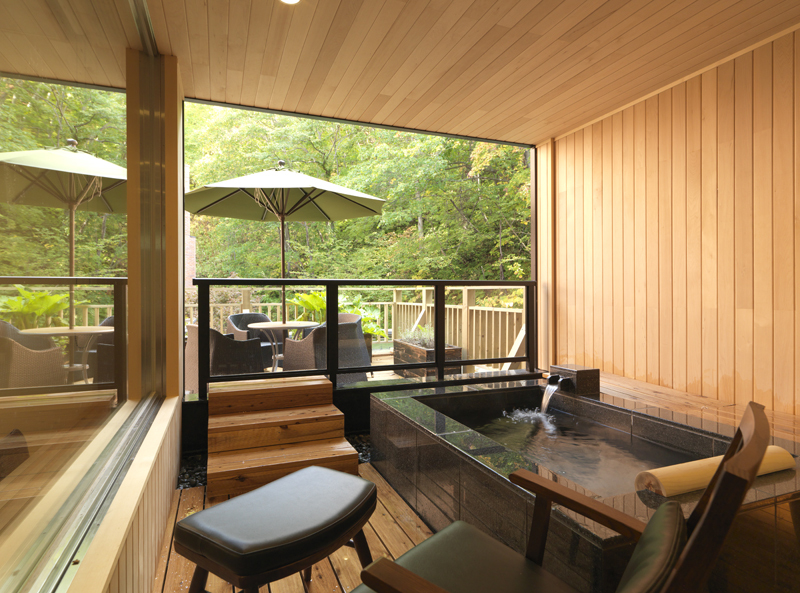 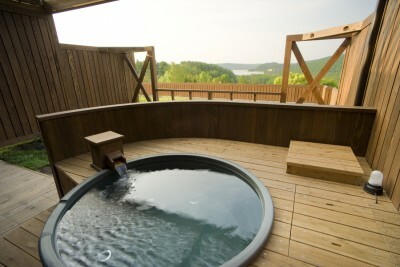 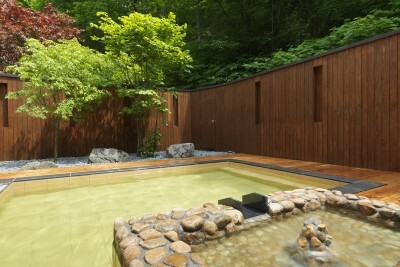 In an onsen ryokan where you can relax surrounded by forests. 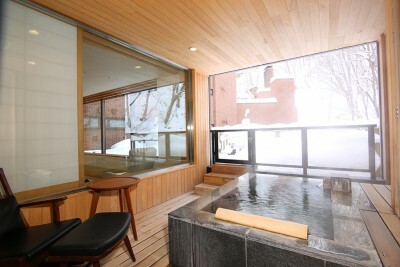 Niseko is one of Japan’s leading ski resort regions. 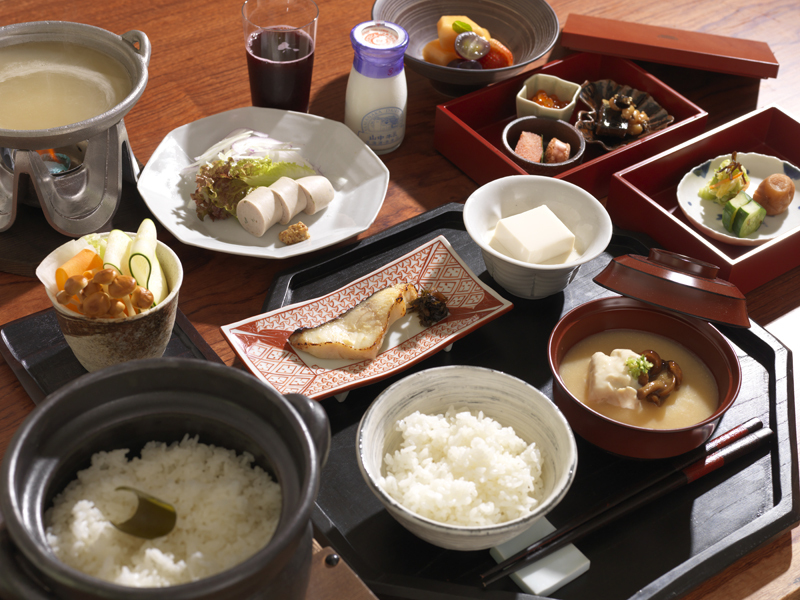 130 min by JR Limited Express from Sapporo Station. 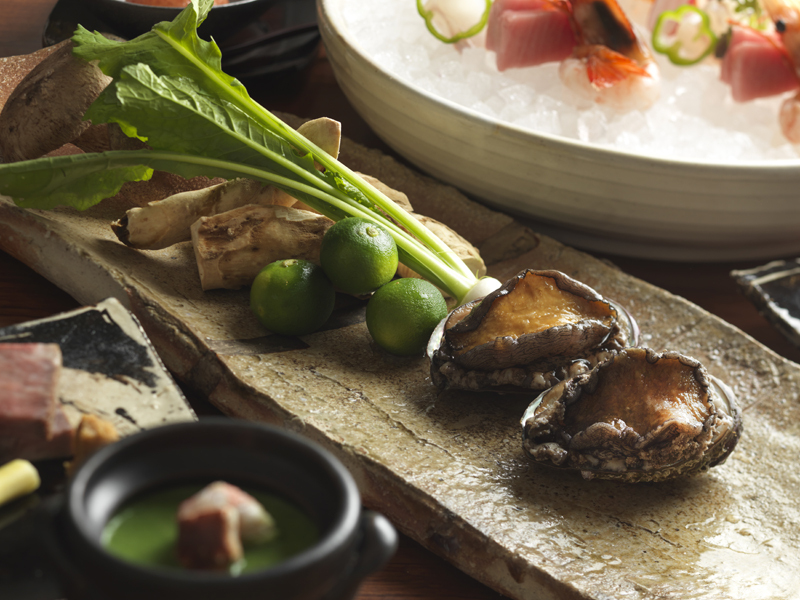 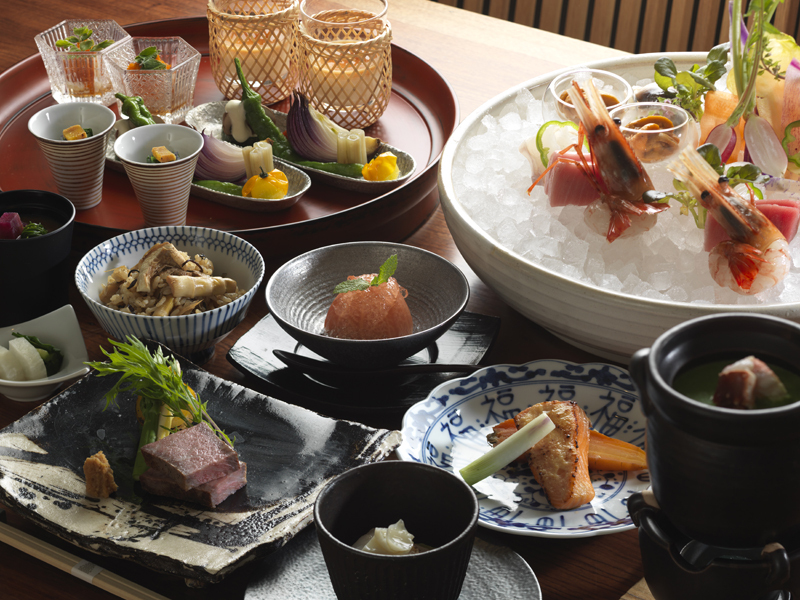 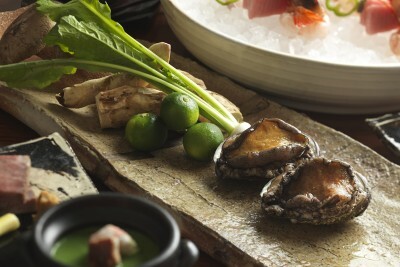 Savor delicious Kaiseki Japanese traditional multi-course with local vegetables, meat and seafood from productive land of Niseko. 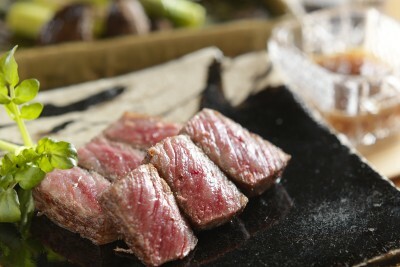 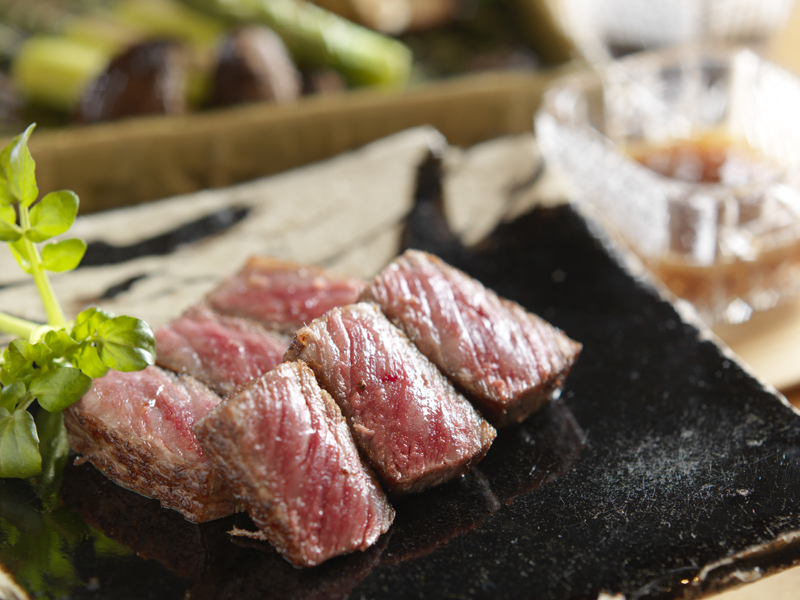 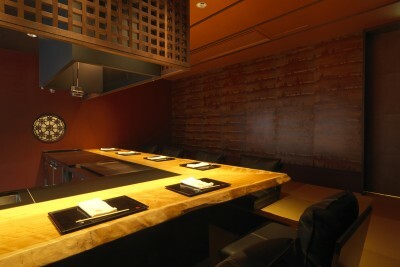 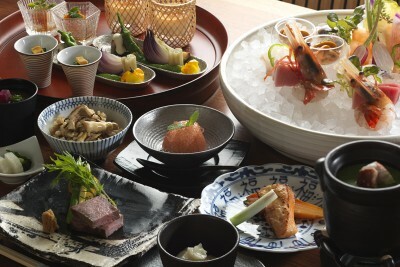 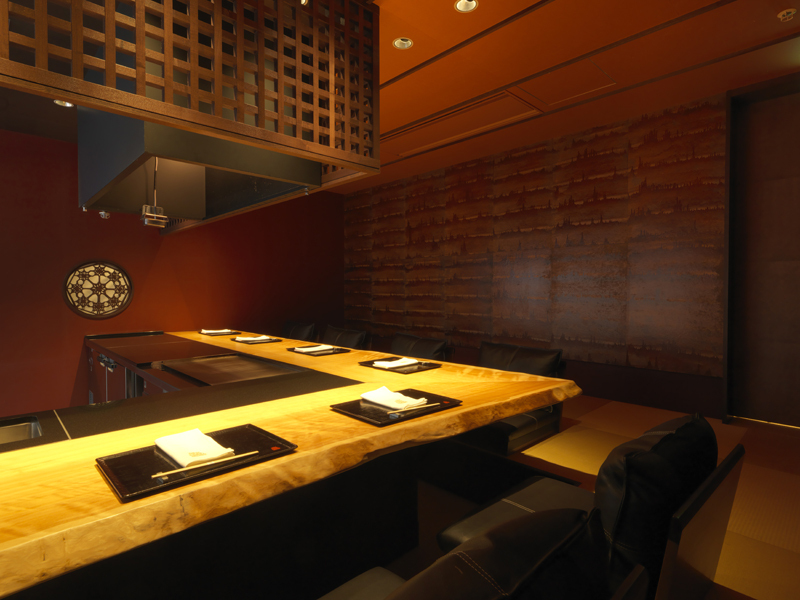 Teppanyaki dishes can also be selected. 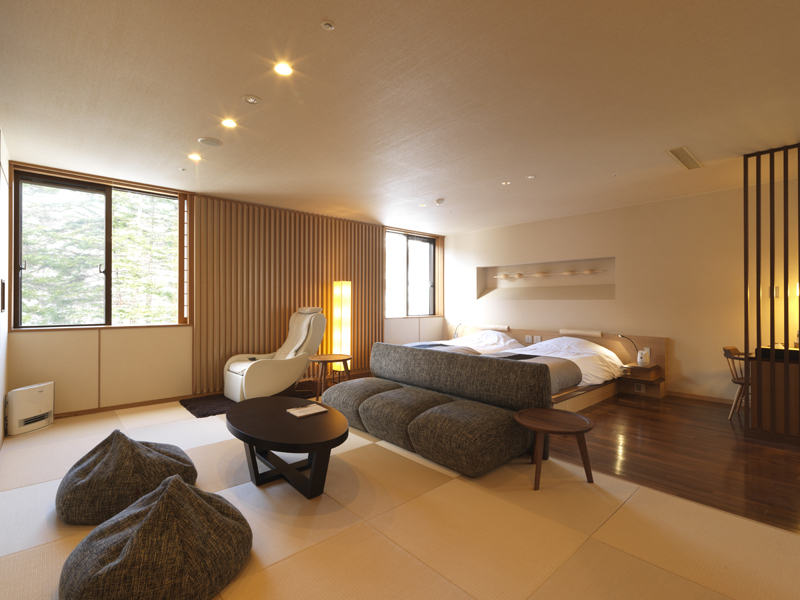 The rates are those as of July 2017.